Last Foundation Class until the Fall starts May 2. 9 Students max. 2 spots left. Join us! 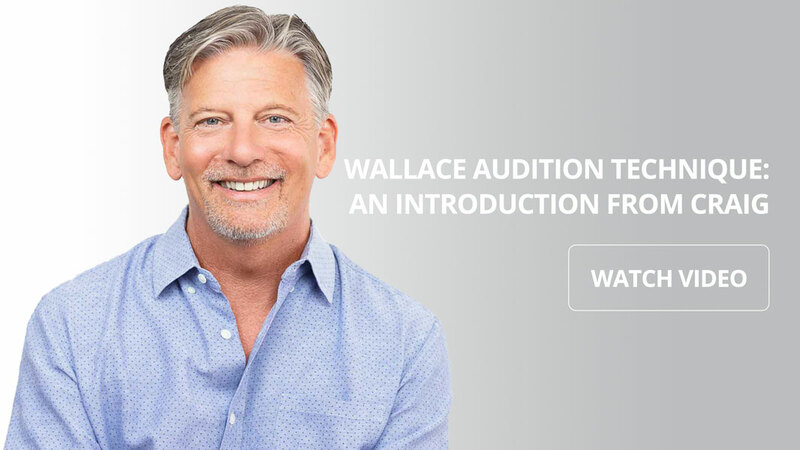 Wallace Audition Technique Curriculum – 3 levels of classes to make sure you’re the confident, creative actor who books the job! This 8 week class is a career changing experience. You’ll work harder, go deeper and feel more joy in the audition process than you thought was possible. After this class, you’ll no longer be just another actor reading for a role, you’ll be the actor who belongs in the role. 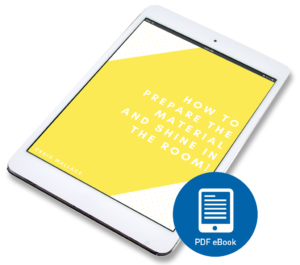 You’ll uncover the discipline, the intelligence, the imagination, and the open heart that you’ve had all along and finally be the actor who can make any role soar – a creative force impossible to deny. The Master class takes a deep and highly personalized approach to auditioning. Beginning with a process called mining as well as exercises you can do in your everyday life, you’ll discover your own unique emotional mapping. Your auditions will never be the same! By setting up a “real” casting environment, we put what you’ve learned so far to the test! 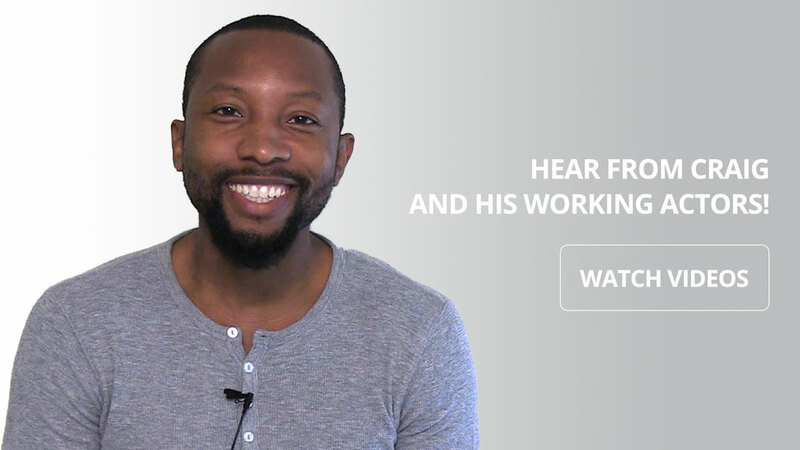 With in-depth playback analysis, we see what is working and what we need to keep working on. And we continue our Life of the Actor work, going even deeper into discovering how the way you live your life affects your work. No, You don’t have to go it alone! Help is here to make you the best and brightest in your next audition. Want some help trying to figure out how to navigate this crazy business? Clarity, calm, focus, mindfulness – all essential qualities for a happy life and a successful career. But how often do you feel clear, calm, focused and aware? And how often do you feel scattered, fractured, self-conscious and chaotic? Also download a FREE “Meditation For Artists” MP3 Audio File. has helped thousands of actors conquer their fear of auditioning and compete with the best! 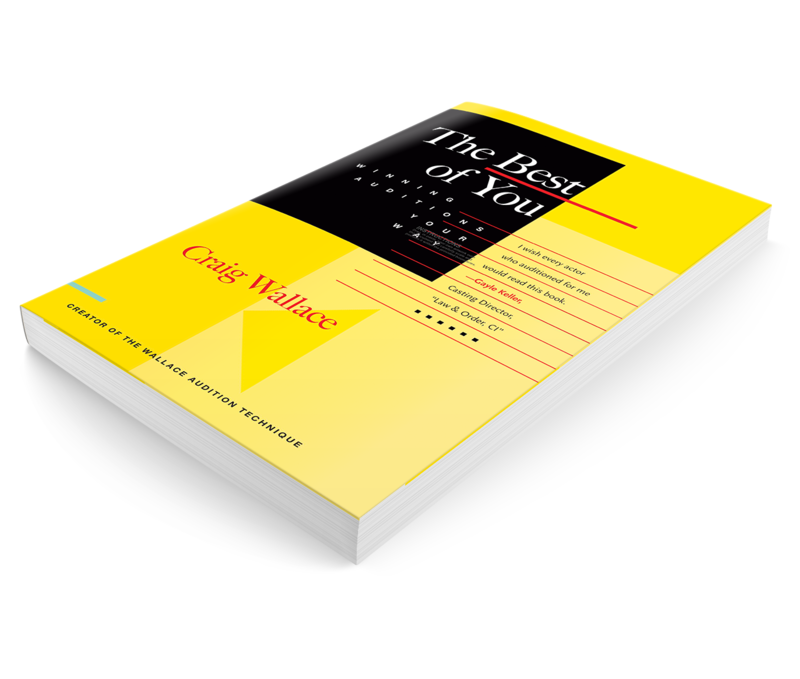 A newly updated compilation of Craig’s articles that originally appeared in Backstage as well as publications dating from 2012-2017.